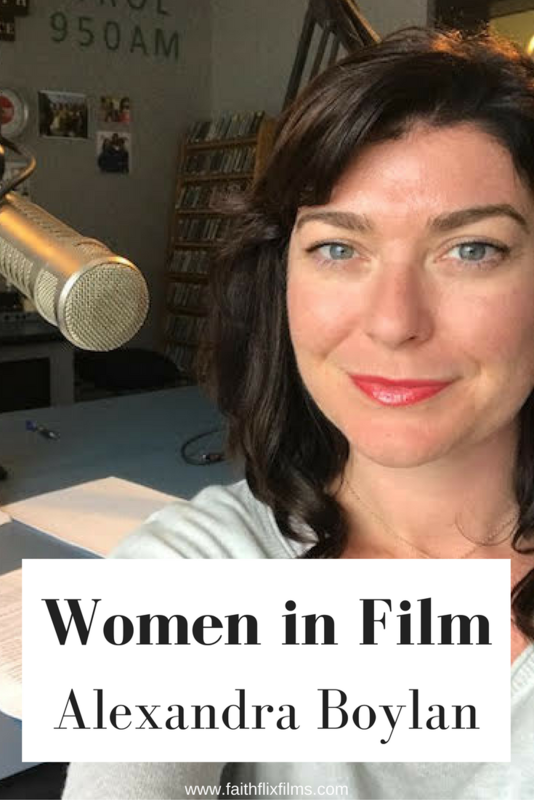 I interviewed Alexandra Boylan several years ago but now that I’m doing the Women in Filmmaking series, I wanted to follow-up with this busy female filmmaker. 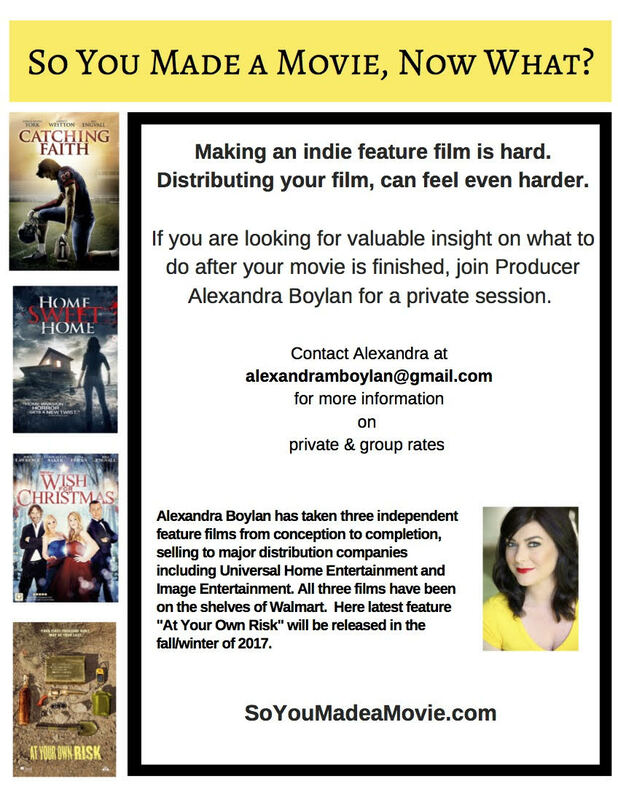 Alexandra is dedicated to using film as a way to empower women and is busy promoting her movies, speaking at an upcoming acting summit, and teaching fellow filmmakers how to find distribution for the films. You’re a busy woman nowadays. Tell us some of the ways you’re using film to empower women. 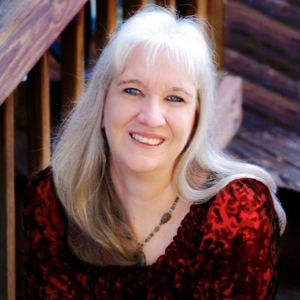 Being an independent filmmaker is a busy busy lifestyle as you know, Sharon. It’s a never-ending job, especially since my partners and I take the films from conception to completion. I believe I have been called to tell female driven faith- based stories, and even more importantly from the female gaze. I want to inspire and encourage Christian women all over the world. Both my films Catching Faith and Wish For Christmas speak to women and young girls. Putting them in the leading roles, is so important, to really connect to our audience. I want to portray women in a positive light, and show real struggles that we all face everyday. The messages we get from women everyday continue to encourage me that we are on the right track, telling stories that are speaking to families and opening up a dialogue between parents and their children. I believe what we are doing is a mission, using cinema is an incredible way to spread the message of Jesus’s love throughout the world! Our Mustard Seed Entertainment’s mission is to create visually stimulating films that honor Jesus and start conversations for our viewers. People can visit our website and learn more about us or contact us at, www.mustardseedent.com. I understand that Catching Faith is taking off across the world. Tell us about your upcoming movie tour. We have been invited to Cuba on a missions trip to do a movie tour with our film Catching Faith. A woman from Florida saw the film on Netflix and it really moved her. She did my sister Andrea Polnaszek’s Bible study “The Elijah Project” that accompanies the film, and she said it was life changing. She had the study translated into Spanish and brought it to Cuba, and it is spreading like crazy through the women in that Country. My sister went last May to teach the Elijah Project and now we have been invited back to share Catching Faith in churches across the country. It is very exciting for all of us involved, and I’m so honored God is really using our films to spread his message of love to the world. I see that you’re one of the guest speakers at the Think Bigger Summit. What exactly is the summit? How does a free online summit work? What will you be speaking on at the summit? 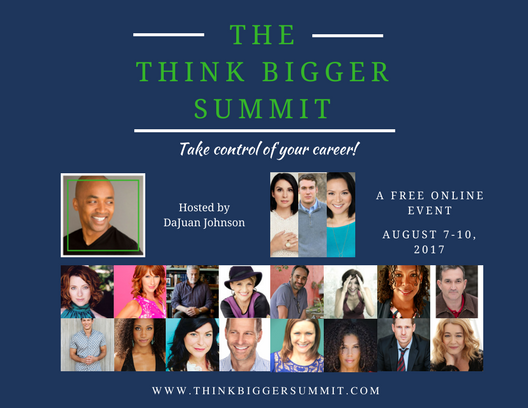 I am one of the keynote speakers for The Think Bigger Summit which is a virtual online workshop, August 7-10, with sixteen leading experts and three working actors sharing their knowledge, tools and playbook for mastering and upleveling your career. It’s free to sign up and then you get to listen in on all the keynote speaker interviews. I love this way of learning because you don’t have to leave the comfort of your home. No traffic jams, parking issues, and crowds to deal with. Tell us about your distribution class that you offer for filmmakers. 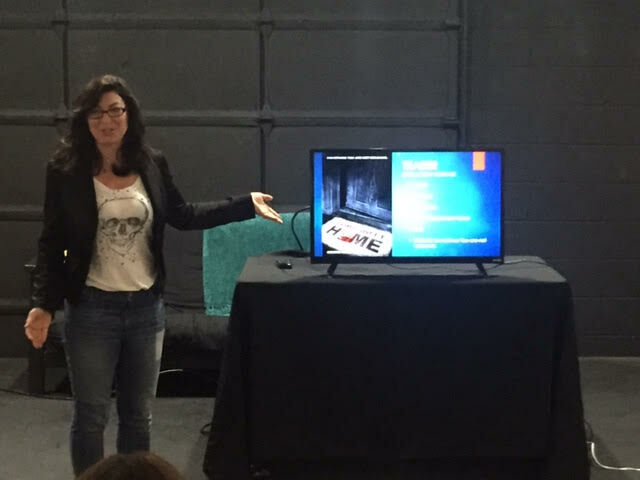 I speak on how to get distribution for your independent film. I have now taken three feature films from conception to completion and have gone to sell them all to major distribution studios including Image Ent, and Pure Flix Ent. 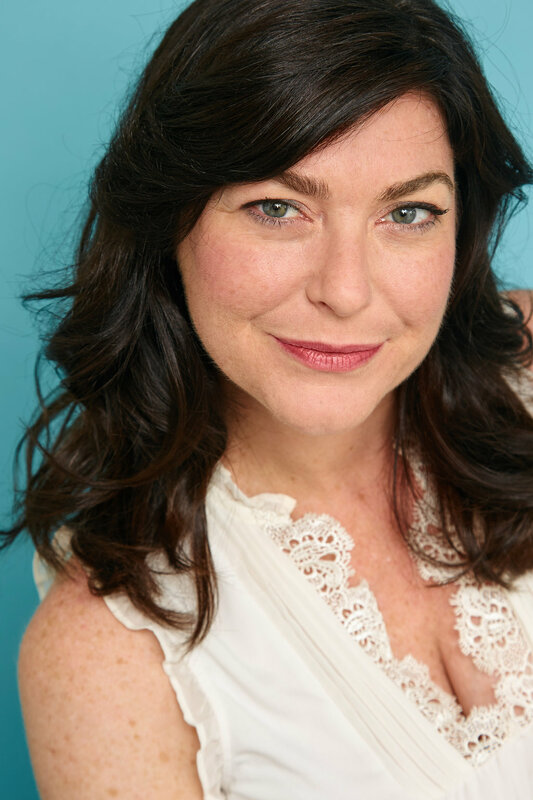 I teach an ongoing workshop in Los Angeles, and I do one on one Skype classes, people can email me at alexandramboylan@gmail.com for more details. I feel like distribution can be a big mystery to independent filmmakers, I know it was for me when I made my first film. There were no classes like this when I was in this process on my first movie, so I decided I would create this and help other filmmakers get their movies sold! What can we look forward to from you in the future? Anything else? 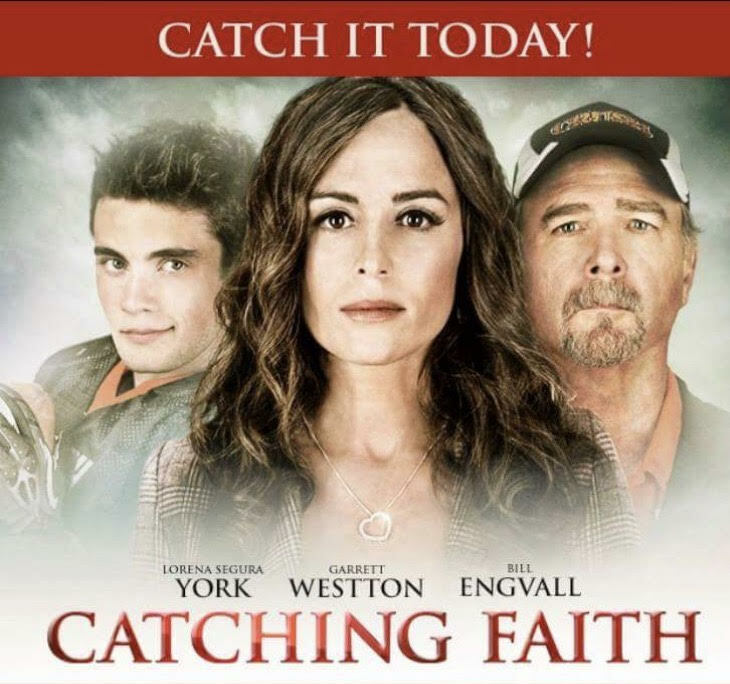 In the meantime, people can watch Catching Faith streaming on Netflix now, and Wish For Christmas is available on Pure Flix streaming, Amazon, and iTunes.